4 Of our Marine Big 5. It was a lovely day to head out to sea, with just a bit of swell and some sunshine. We made our way straight towards the Shark Cage Diving vessels in order to catch up with our sister company, marine Dynamics, in the hopes of pointing out a shark. 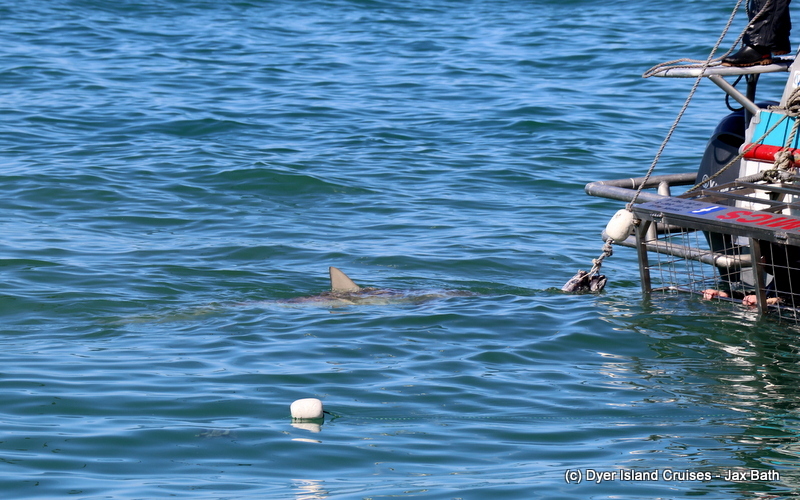 As we arrived, we were lucky to get some quick views of a Copper Shark who came up to check out the operation. 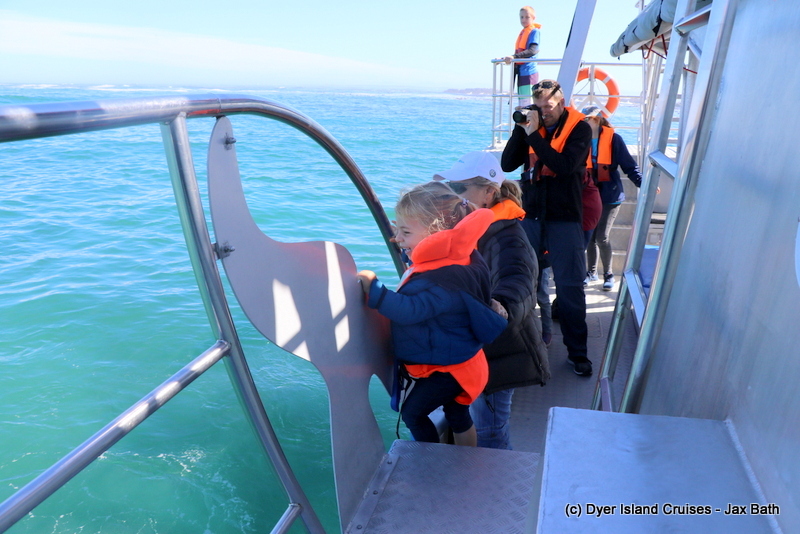 We then decided that we would move towards Shallow water to try to catch up with some Indian Ocean Humpback Dolphins. 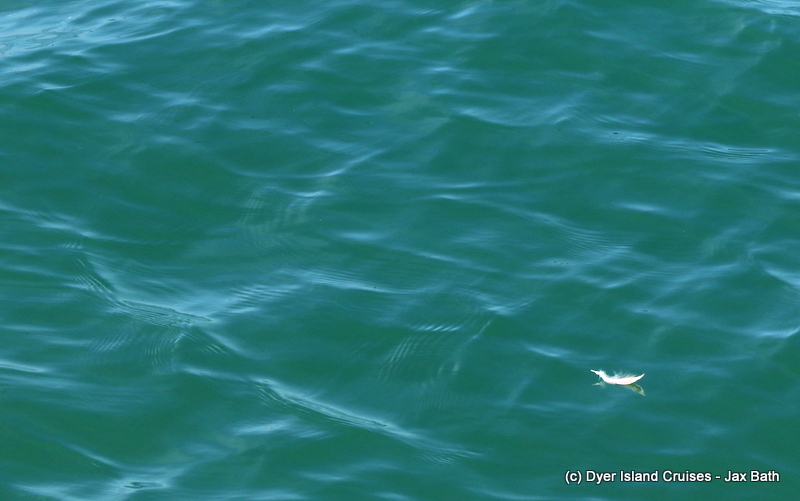 On the way, we spotted a little African Penguin out and about, looking for some fish. We spent some time with the penguin before spotting something in the waves. 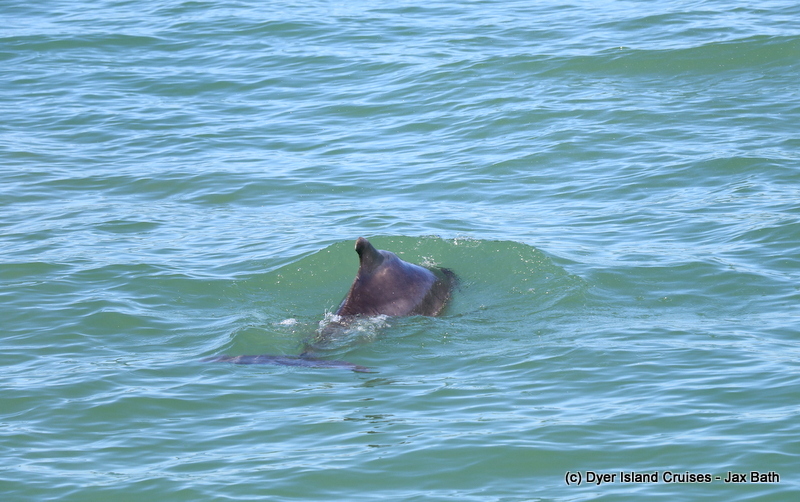 After closer inspection, we discovered a lone Indian Ocean Humpback Dolphin. 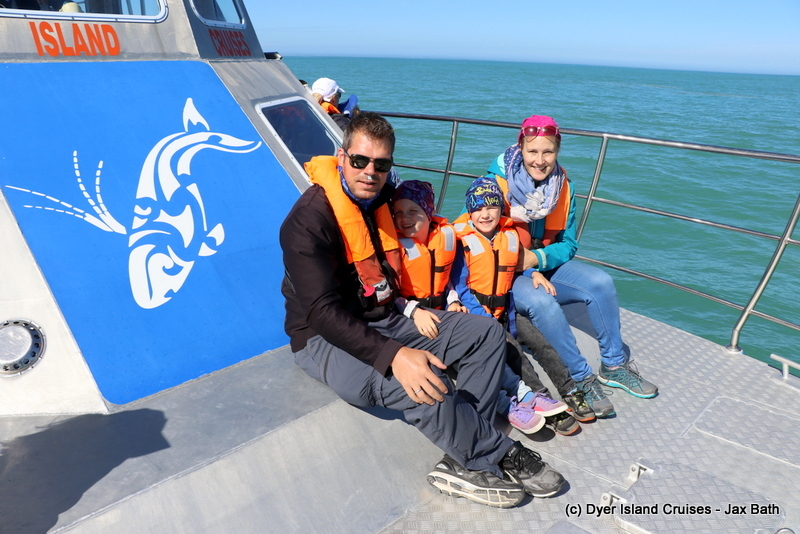 This dolphin spent some time travelling with us, much to the joy of all aboard. 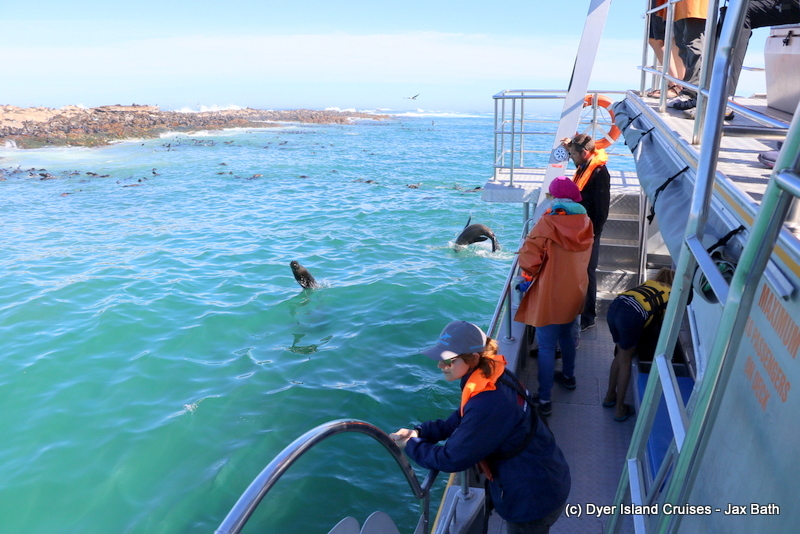 The island was the next stop of the day, with us spotting some more African Penguins just in front of their home. These birds were super relaxed so we stopped and watched as they sat at the surface on the crystal clear water. 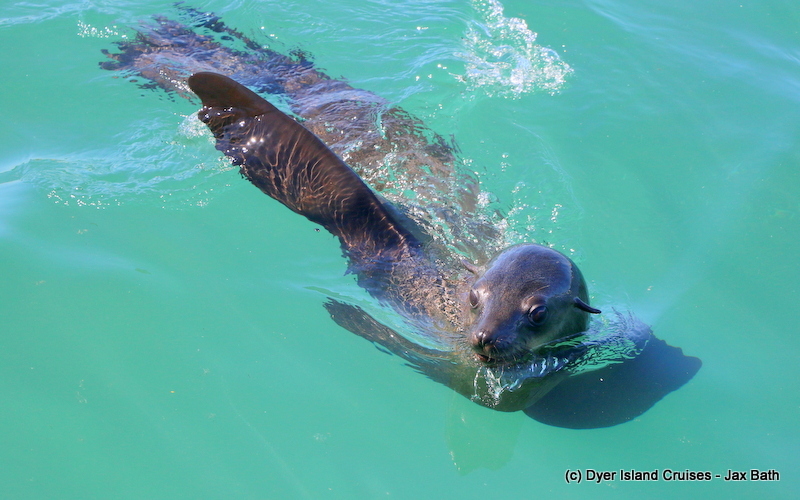 Shark alley was our next port of call, where we cruised by our bustling seal colony. 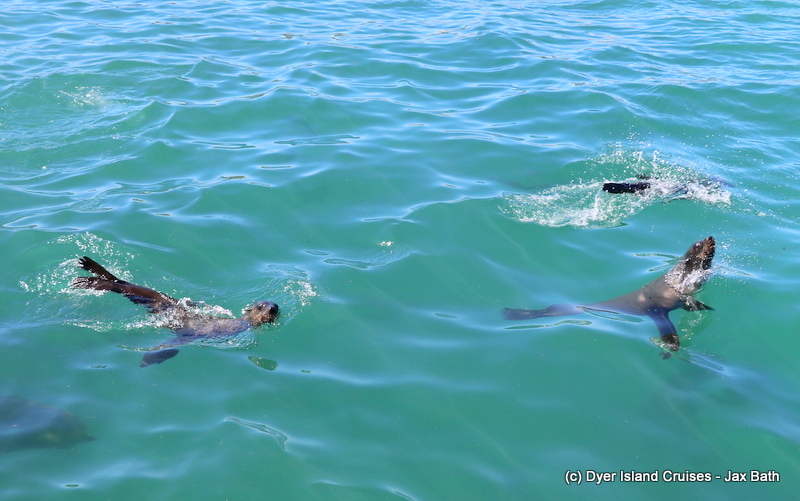 We had hundreds of seals enjoying the water today, with gangs of jumping animals and curious little critters come up, making for an awesome end to our tour. A very excited looking little seal. 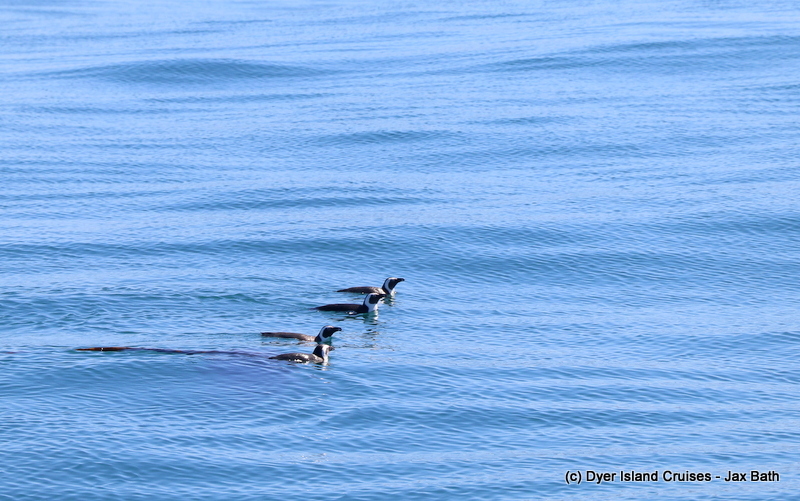 African Penguins on a perfect day. 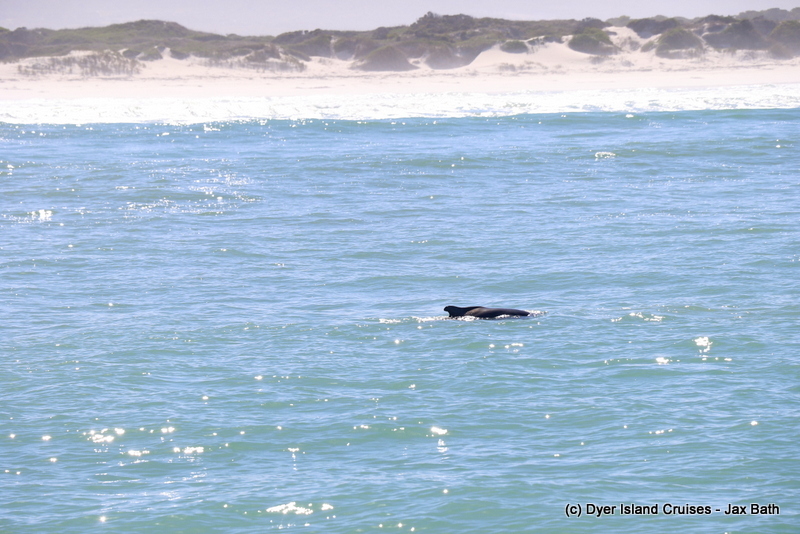 Our Indian Ocean Humpback Dolphin, which had all the children very excited. 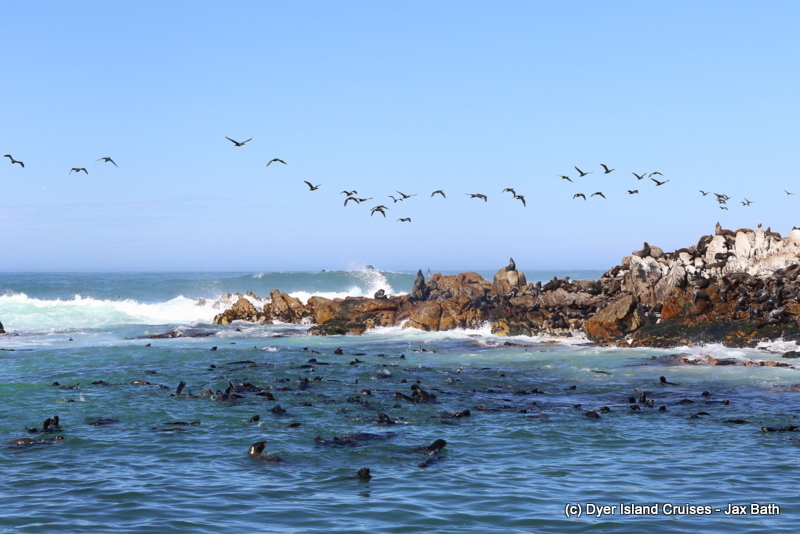 African Penguins with Quoin Point in the background. This Dolphin started off in super shallow water, but, luckily came out a little deeper. A feather from a Kelp Gull. Enjoying some fun in the sun. A Copper Shark over at Slashfin. Seals fooling around behind Dream Catcher. 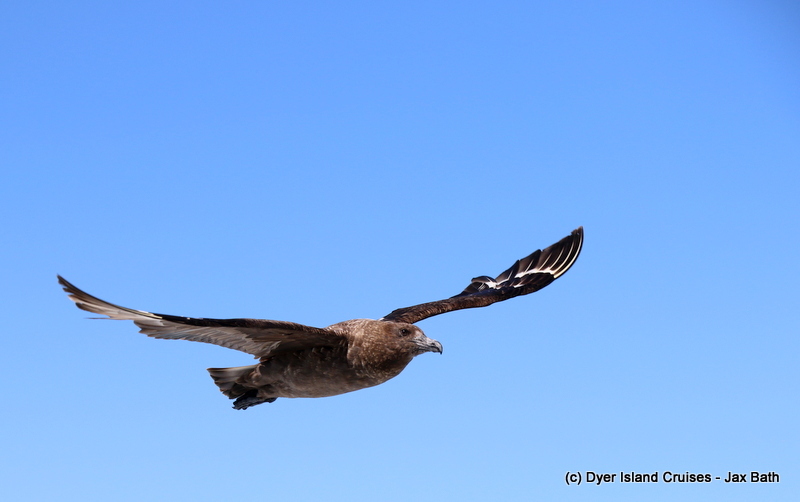 A Sub Antarctic Skua followed us all the way home. 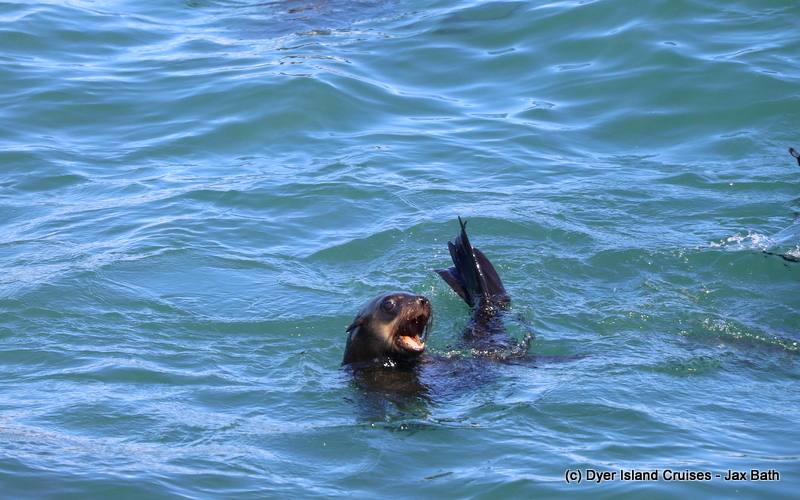 A seal giving us a wave. Just a few palyful pinnipeds. 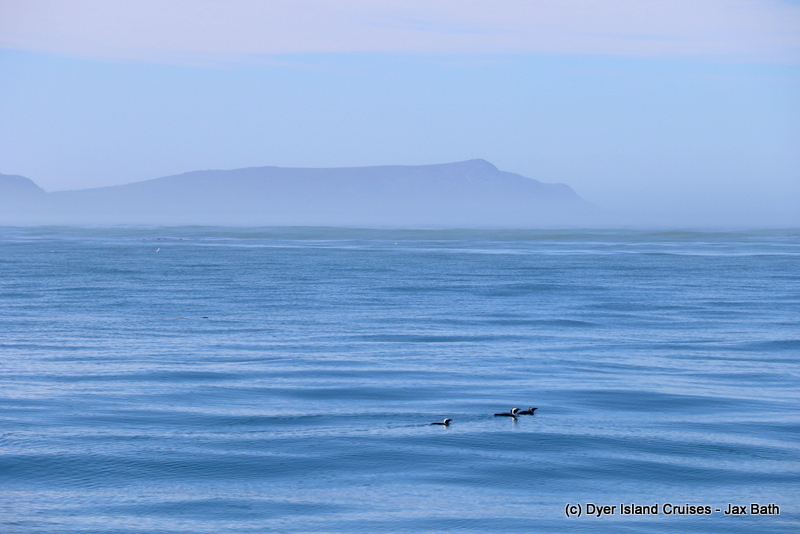 Cape Cormorants heading home over Geyser Rock.